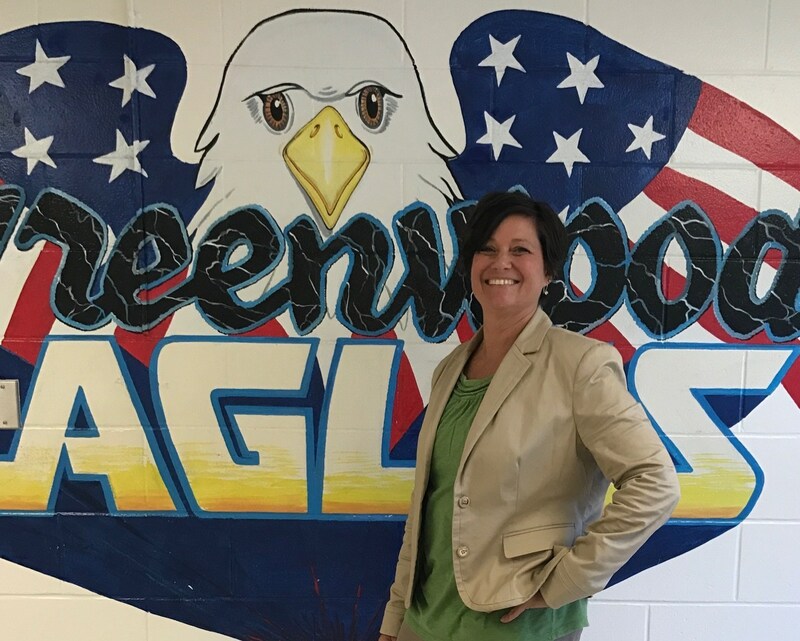 Welcome to the 2018-2019 school year at Greenwood Elementary! 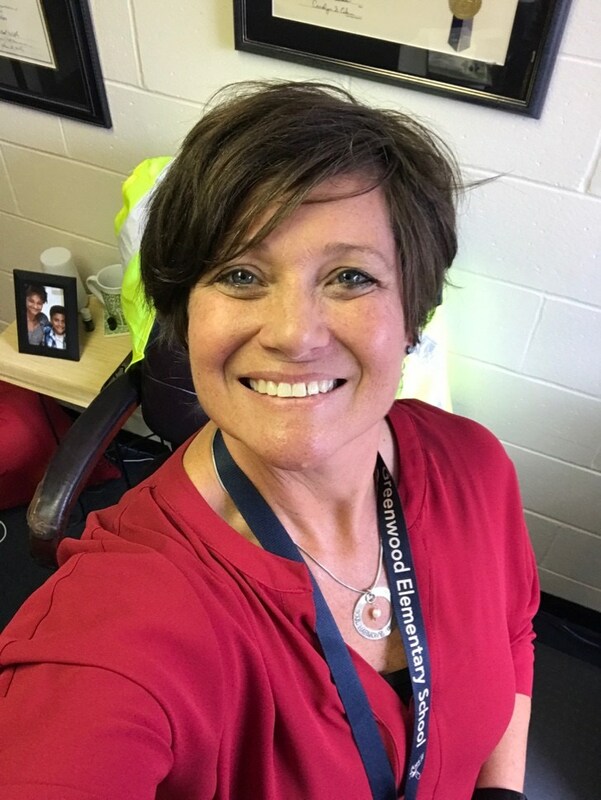 I love to be a part of the energy and life of this school and connecting with students, families, and teachers. I look forward to all the year has to offer. I am dedicated to supporting the teachers and the students, focusing on the whole child to further assist our students and our educational community in attaining greatness.